We are currently looking for a bookstore who is willing to give discounts and special preview for the latest books available in store. 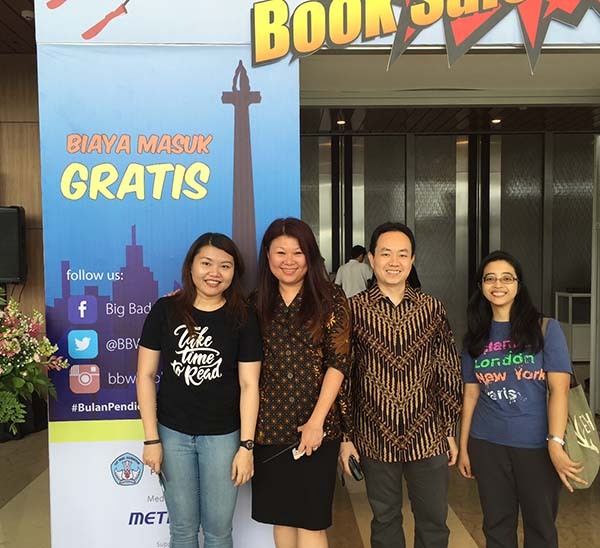 Jakarta book club will alternately discuss English and Indonesian books on monthly basis. Please contact us if you are interested to help or have good books to recommend. Thank you.